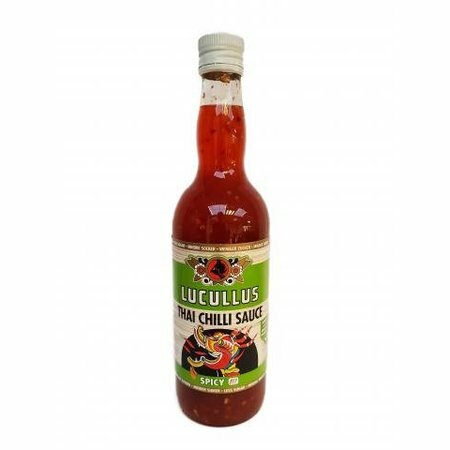 Lucullus - Thai Chilli Sauce is a delicious sweet-savoury sauce for rice-dishes. Tasty with meat, fish and chicken. 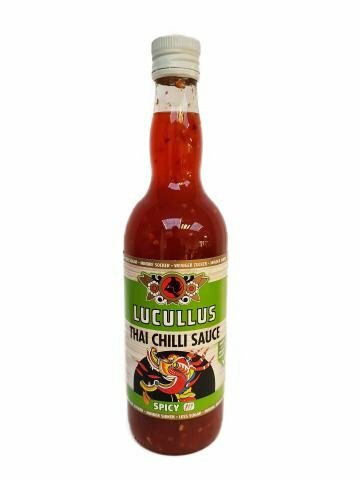 Suitable for stir-fry meals.